We’re headed to winter wonderland for the school holidays. Need lots of warm clothing. 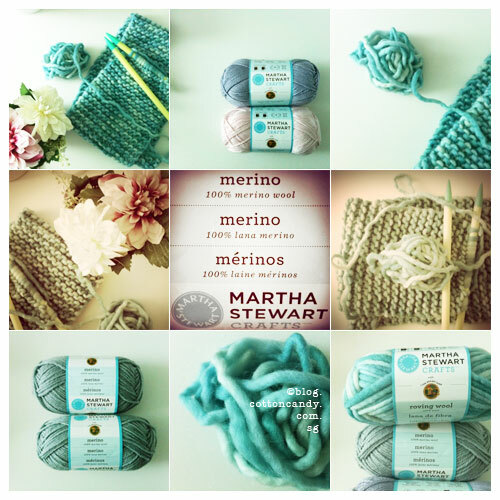 Great excuse to purchase yarn from Martha Stewart line! I just love her color palettes, especially the blues and greens. I bought some gray Merino wool for the hub, some extra soft wool for the kids and this wonderful soft and chunky roving wool for myself. Projects are on the way and while making the scarf (in the loveliest dyed blues and greens), hubby says he wanted one too but in gray and black. 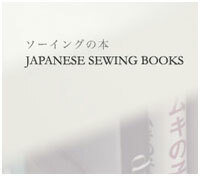 Unfortunately there is only one skein left of the grey on fabric.com so I might have to scout around. Will update when I finish the projects. Posted on November 3, 2011 by Cotton Candy. This entry was posted in Accessories, Crochet, Hand made. Bookmark the permalink.